The yeerks have their best plan yet, Jake gets controlled by Tom’s yeerk & nature is terrifying. H3C473 begins compiling a list of known controllers. Do controllers dream of electronic eyes? Listen & find out! 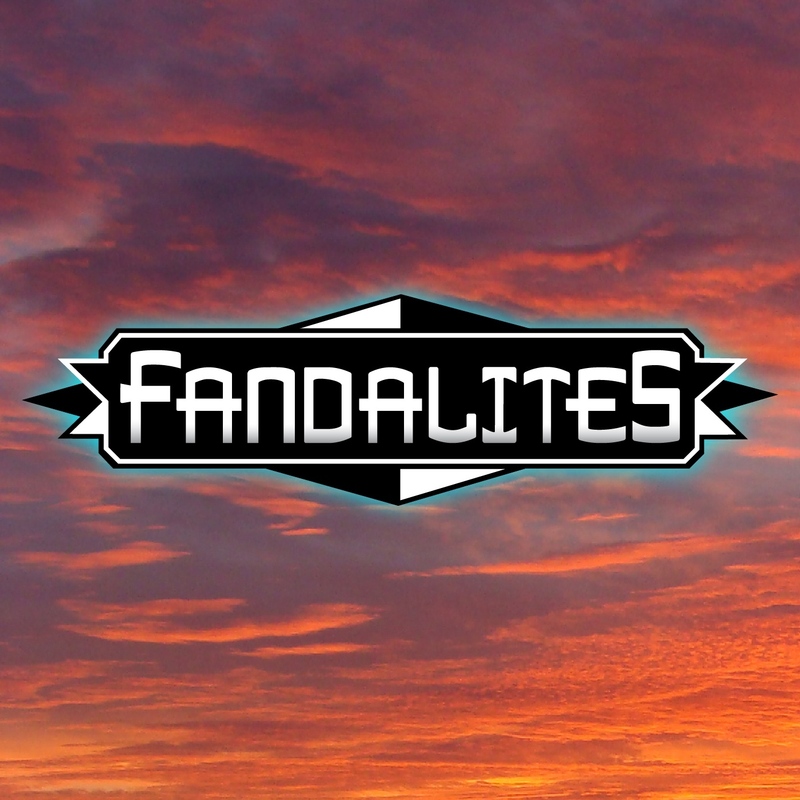 A madcap comedy featuring some light angst and a lot of alien terminology - Ax gets firsthand experience with human activities like “School,” “the movies” and “family dinner.” Hold hands and intertwine fingers with your shorm for this week’s Fandalites!